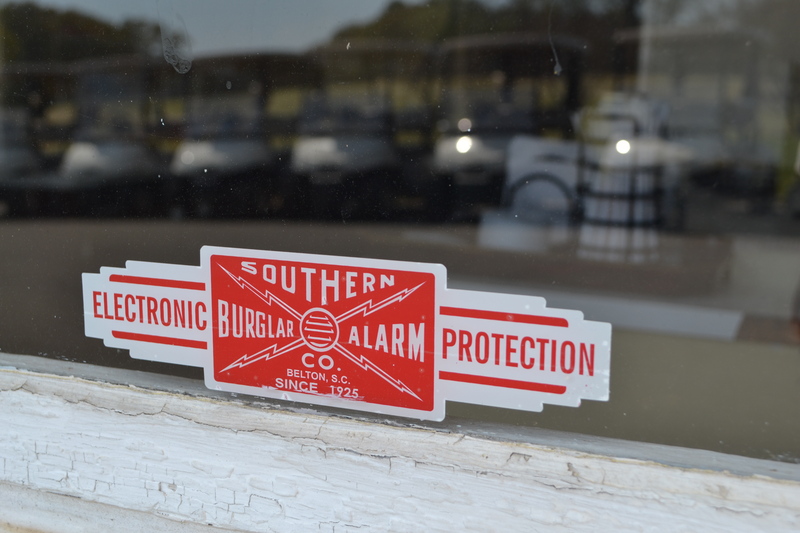 Southern Burglar and Fire Alarm Company, security is located in Belton, SC. They have been in business since 1925. They are the Upstate’s largest independently owned and operated security company, and provide protection for people and property all over.